The Kuhl Alpenwurx™ Jacket combines superior warmth with classic style. 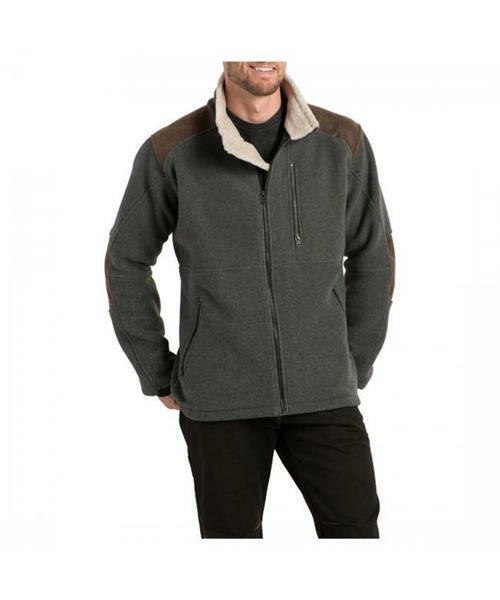 Constructed of 300 weight double-dyed fleece, the Alpenwurx can withstand the toughest conditions. Zippered hand pockets and a zippered chest pocket provide secure storage, while YKK® Metalux zippers deliver reliable performance.